Call us, in Bolton, Lancashire, for more information on our same-day courier services. 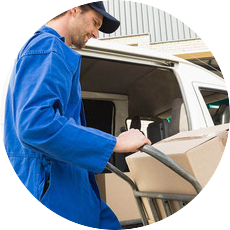 At Greener Routes Couriers, we provide same-day courier services across the North West. 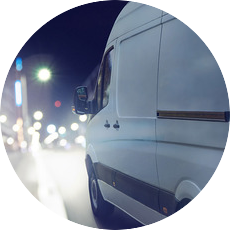 Our vehicles range from motorcycles to extra large vans, and we provide services for everything from important documents to machinery. Whether it’s a parcel or a pallet, we collect items from anywhere in mainland UK within 30 to 90 minutes of booking. 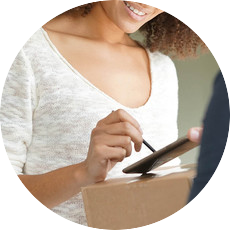 You’re also able to select a more specific time, and your goods will then be delivered as quickly as possible. Our eco-friendly vehicles ensure that the environment won’t be harmed. We’ll never be beaten on price, and with more than 20 years of experience we have the knowledge and skills to service you effectively. 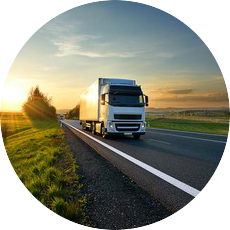 Larger, specialist vehicles are also available, including HGVs and chilled vehicles. We also provide vehicles and services for contract work, and can work in partnership with your company. Whether you require one van adhoc or 10 vans everyday. we’re here to help.